The Scarlett Group is Raleigh IT business that emphasizes delivering proactive Managed Services, IT Consulting, Cybersecurity, and Disaster Recovery. The Scarlett Group, with areas in Jacksonville, FL, and Raleigh, NC, was started in 2006, lives to make ease of IT, save resources, foster growth and facilitate development. With a group of highly-credentialed IT Professionals, it gives businesses with IT Services, Managed Services, Managed IT Services, IT & Business Consulting, IT Auditing, Disaster Recovery, and Cybersecurity. If you are looking for top-notch IT support in Raleigh, The Scarlett Group is your answer! The Scarlett Group is proud itself on providing next-level IT support for long-term success, as well as superb client support. Our goal is not to just solve a current IT problem, but to provide a cutting-edge and integrative approach to your business' IT system. We strive to understand the business goals of each client and provide an IT framework that works to accomplish those objectives. Our spirited, educated and experienced IT support professionals are committed to the success of our clients. We provide all aspects of IT services with the goal of offering the business community with safe, effective and visionary solutions to every IT-related need or concern. We believe in offering clarified solutions that will save valuable business resources so that company owner can concentrate on managing their business. 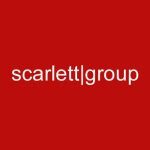 Founded by Information Technology Auditors, The Scarlett Group provides a special perspective in the IT support business. 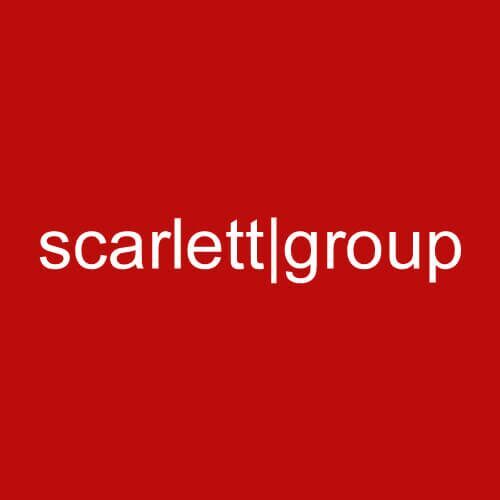 Contact us now to discover what The Scarlett Group can do for your business.